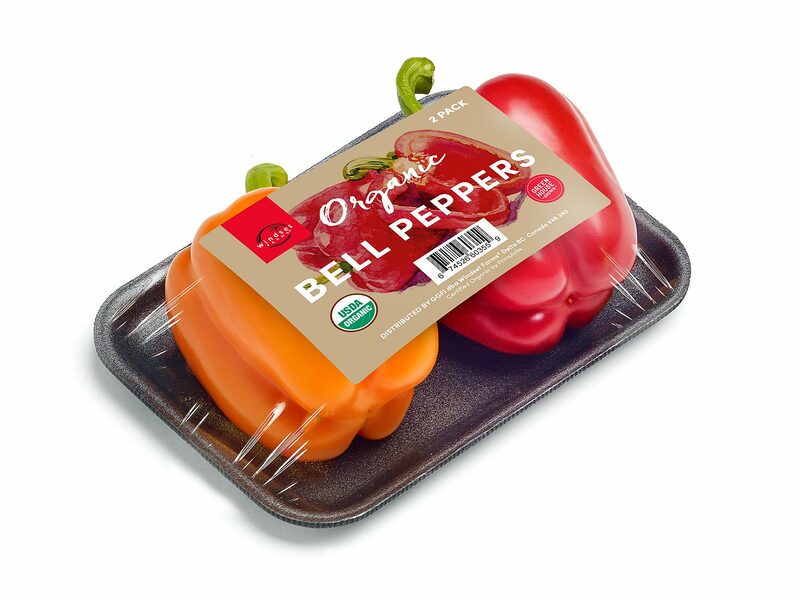 This Organic Bell Pepper 2 pack is a combination of red, orange, or yellow peppers and is jam packed with flavor! Sweet and crunchy, these peppers will make a great addition to any stir-fry or salad, or throw them on a skewer and pair them with your favorite items on the BBQ! Vibrant red, orange, and yellow. Sweet with a crunchy, crisp texture. 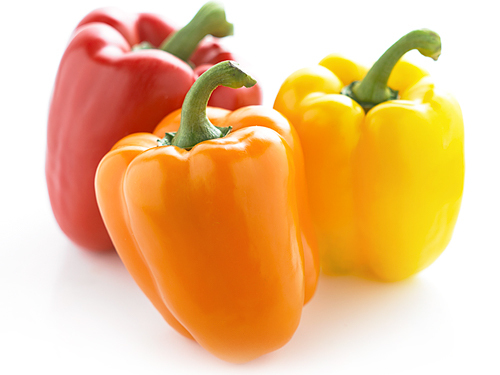 For maximum flavor, keep peppers stored in the vegetable crisper of the refrigerator. This will enhance their shelf-life and taste.